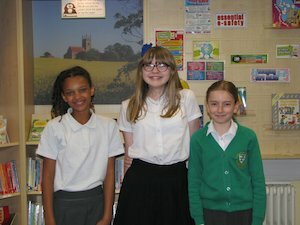 Our names are Trinity, Cheyanna and Lottie and we are from St Gilbert’s primary school in Pointon. We have had the opportunity to write a report on what we have done in the library after taking responsibility of being library monitors. It all started when Cheyanna forgot her P.E. kit, for the 100th time that month, and had to tidy the library as a consequence. It took us a couple of times for all of us to forget our kits before we realized we really enjoyed it. We started to give up our break and lunchtime to do it. Our teacher saw how the library had slowly improved and offered us the job as library monitors. We started our role that day and were taught how to use the library app on the computer. The first thing we did in the library was the books. We had to scan them all in which took us around a week or two to do. We then had to start putting the books in the right order. They were all sorted into shelves looking at the first letter of the author’s last name. We never thought we would get it done by Christmas but, surprisingly, we got it finished. Then we moved onto taking the books of the top shelves and placing them towards the lower shelves so the top layer was empty. Many people had walked through the library and said how it looked a bit empty, so we decided to put some books up on show on the empty shelves. 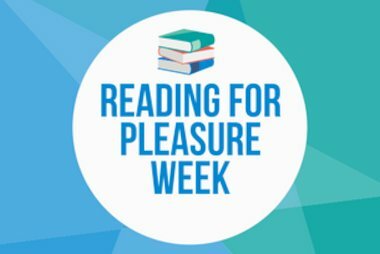 Over that week, we took account of what books were read most and put them on stands. It took us the whole day to get the right amount of stands so we had the same number on each shelf. Lots of children liked the idea of being able to look at a certain shelf to find a particular genre or author instead of having to search for a book amongst the hundreds to choose from. From that point on, we started to scan people’s books in and giving them 2 weeks to read them. 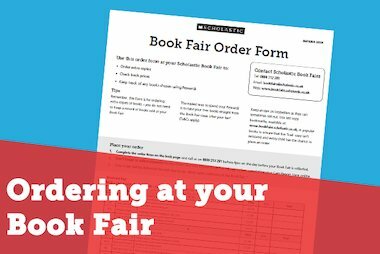 In one of Scholastic’s Book Fairs, we were given some money to buy some new books. We got a range of different books and put them on their own shelf, so people knew the difference between new and less recent books. Once we updated all the books, we went back through them and took out all of the ones which we had more than one of so we could sell them to earn money for the library so we could buy new books. Many things are still to be enhanced in the library and our job still isn’t finished. Even though the library is still not completed we hope to make an accomplishment and finish what we started. 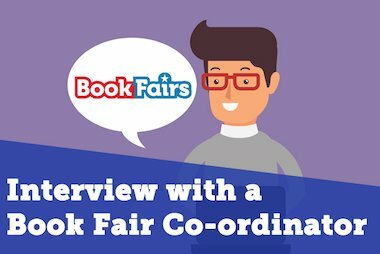 Find out how your school can earn free books for your library with Scholastic Book Fairs and Scholastic Book Clubs here.